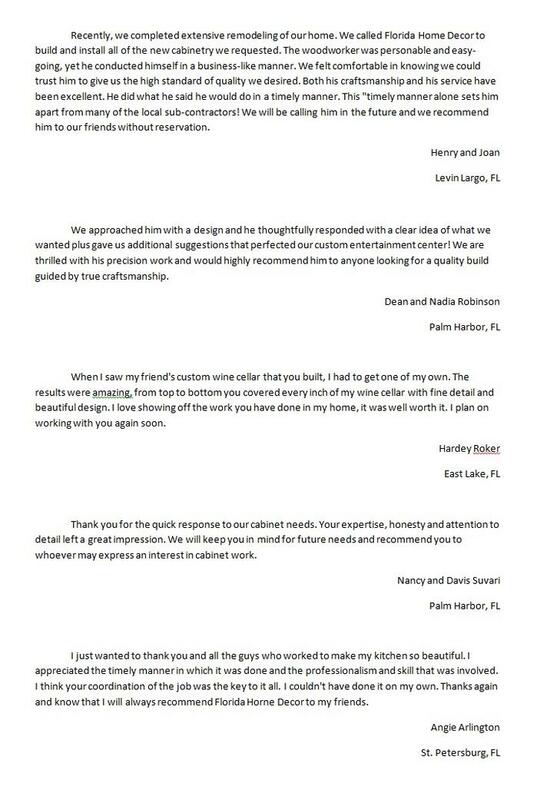 We love receiving feedback from our customers. All reviews are greatly appreciated and they help us become the best we can be. Simply write your review below and click "Submit". I give premission to have my review placed on the website. 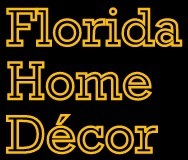 How was your experience with Florida Home Decor?